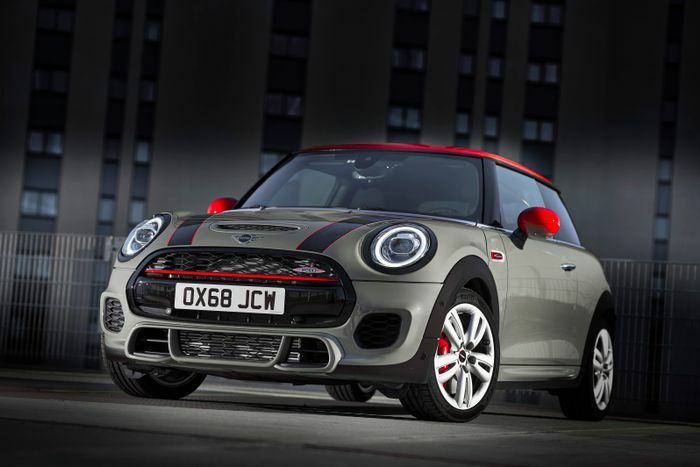 While the world’s motoring press has been collectively fawning over the Ford Fiesta ST (yep, we’re very much guilty too), the car has been missing a posher, pricier rival: the Mini John Cooper Works. It’s one of the many WLTP casualties of 2018, taken off sale as it needs work before being put through the more stringent, more realistic emissions cycle. But in 2019, it’s coming back. 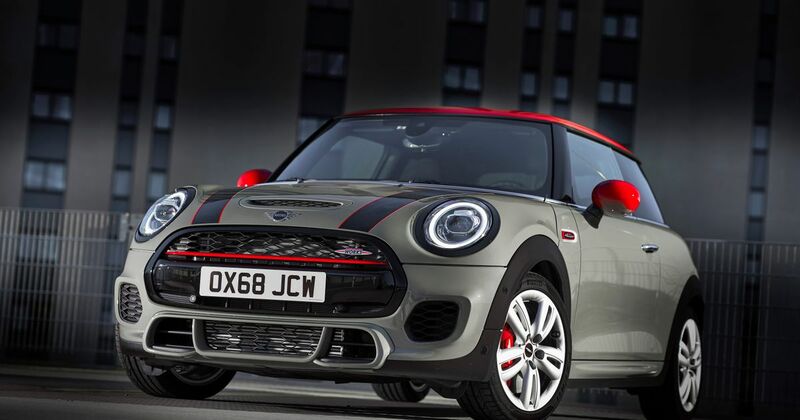 From March, the JCW will be back on the scene with a snazzy new petrol particulate filter. 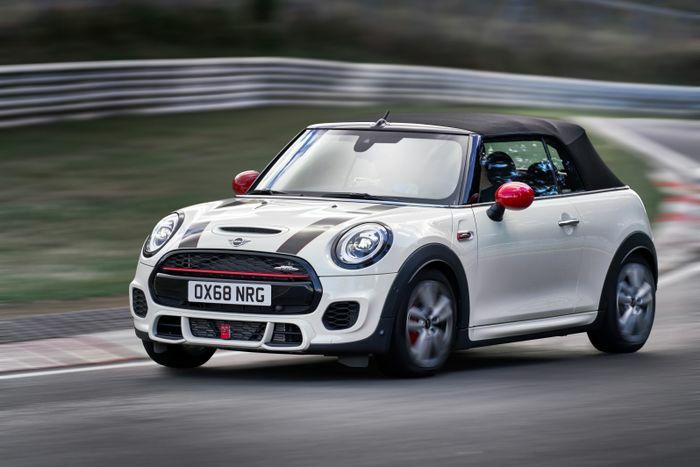 It won’t have lost any go as a result: the 2.0-litre twin-scroll turbocharged inline-four will still produce 231bhp, making 0-62mph possible in 6.3 seconds. Or 6.6sec, if you’d rather have the convertible. 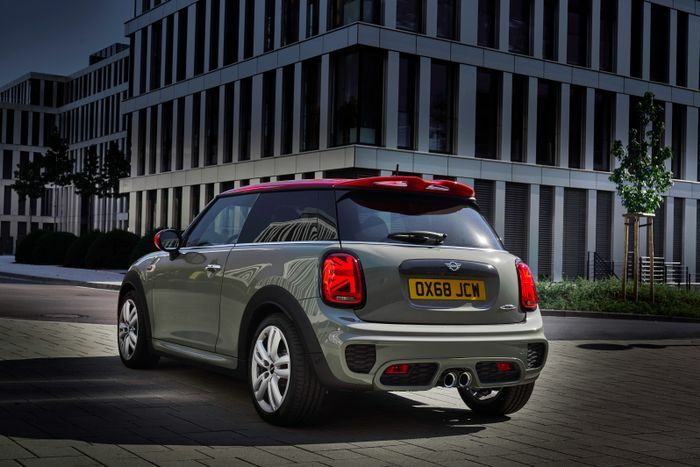 Despite the exhaust system now having the filter integrated within it, Mini is still promising that the revised pipework “generates a distinctively sporty sound while ensuring exemplary exhaust emissions behaviour”. The exterior is broadly the same, and yes, that means it still has those love-them-or-hate-them Union Jack rear light clusters. God Save the Queen, etc. On the inside, you’ll find more new stuff, including piano black trim and some fresh leather bucket seats. You can spec those at no cost, along with some new 17-inch alloy wheels. 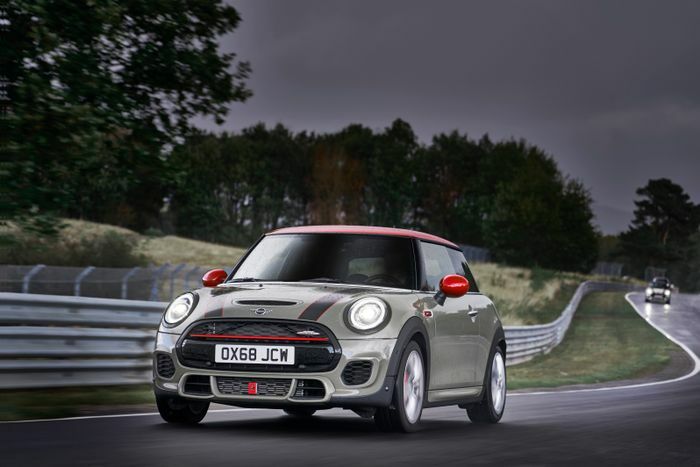 Improvements to the standard spec now mean you also get sport suspension, beefier brakes and the JCW aero kit without having to tick any pricey option boxes. Want one? It’ll be £24,480 for the hatch and £28,140 for the convertible, plus on-the-road costs.